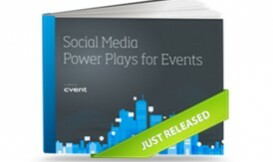 Cvent's newest eBook, Social Media Power Plays for Events, focuses on how social media strategies and tactics shift during the event. 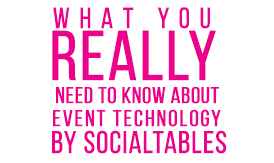 With tips for increasing engagement, building event loyalty and amplifying the best moments of the event. 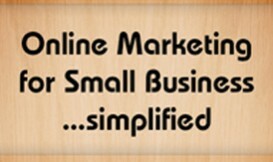 There's way too much jargon-filled, confusing information out there about how to market an event planning business on the Web. Thanks to PlanningPod, that information just got a whole lot simpler. 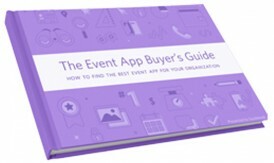 With this FREE eBook from Guidebook you’ll be able to wade through the sea of event app vendors and features in order to choose the best app for your event. Take control of your mobile communication strategy today!